Pianist Gabriella Smart is a passionate exponent of contemporary music, and has given award-winning premieres of Australian compositions. She has performed widely throughout Australia, and internationally, promoting the works of Australian composers. As a concert pianist Gabriella has performed in the Melbourne and Adelaide International Festivals, MONA MOFO, TURA (Perth) and in Europe and China. In 2010 she represented South Australia at the World Expo in Shanghai. Gabriella has given numerous live and recorded broadcasts for ABC Classic FM. Gabriella received a Churchill Fellowship in 2010, and a Helpmann Award in 2009. 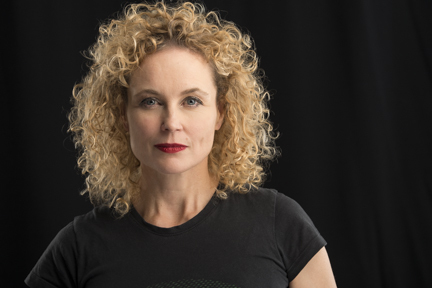 She is Artistic Director of Soundstream New Music, which received a Ruby Award for Best Event in 2009, and was recognized nationally in 2013 through the APRA/AMCOS Award for Excellence by an Organisation. In 2013 Soundstream was awarded the SA/NT Creative Partnerships SME Award for its partnership with sponsor Winston Music. Soundstream established the Emerging Composers’ Forum in 2012, a national Forum creating opportunities for emerging composers through supporting the creation, workshopping, performance and recording of their works with the assistance of ABC Classic FM. 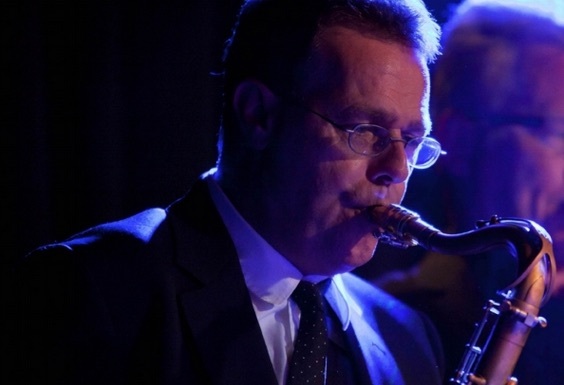 Derek Pascoe has been playing saxophone professionally for over 40 years including regular TV, radio broadcasts and studio recordings across a range of genres. At 17 he became a member of Flintlock, a five member pop group , who produced 5 albums and were featured weekly on UK national television. 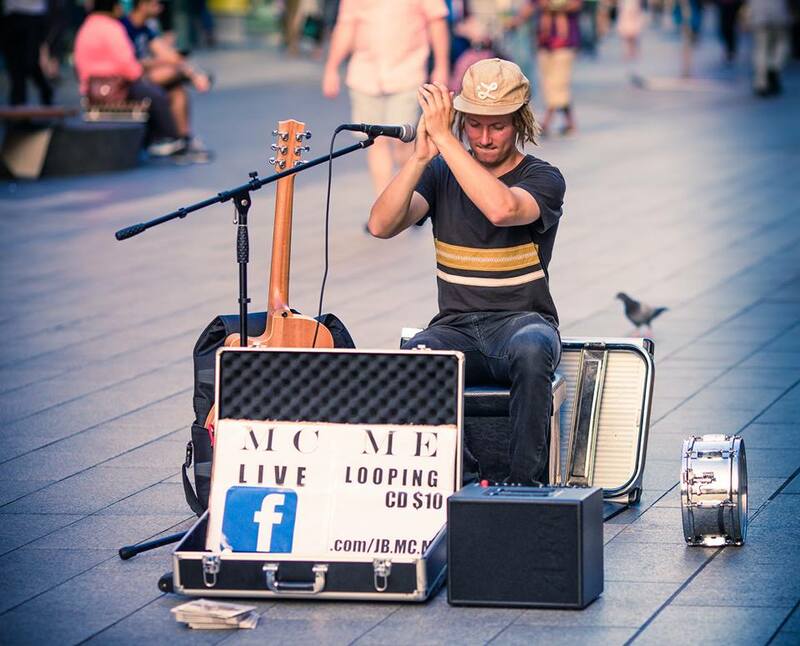 Pascoe has played at many of London’s prestigious Jazz venues including Ronnie Scott’s, Bass Clef and the Jazz Cafe. He has toured extensively throughout Europe, Japan and in Australia with The Commitments. In 1998 Pascoe moved to Australia from London. He completed a Master of Music at the Elder Conservatorium Adelaide in 2010, exploring performance and spontaneous improvisation techniques. Since 2000, he has lectured in Jazz theory and Improvisation across the Jazz, Classical and Contemporary disciplines at Elder Conservatorium. Pascoe has an extensive recording, arranging and composing history and his work in film includes improvised performance for the documentary ‘These Heathen Dreams’. Pascoe is currently composing music to the text from James Joyce’s ‘Ulysses’, due for release in 2017 by Finepoets. JOE BURGESS From a young age all that Joe wanted to do was imitate every interesting sound he could, just like his grandfather Robert Johns. This quirky interest married with an immense love for drumming resulted in the rare skill of beatboxing. Joe continued drumming and completed a Bachelor of Music (Jazz Performance) at the Elder Conservatorium of Music (2014-2016). Throughout his time there he was awarded the Directors Award (2015), Bendigo Bank – Top Undergraduate Jazz Drummer Award (2016) and The John ‘Slick’ Osborne Scholarship (2016). The broadening of his musicality through tertiary education inspired him to incorporate a loopstation into his beatboxing in 2014. Subsequently he established himself as an original artist with the stage name MC ME. The unique music he created lead to performances with Lewis and Lowe (NOVA 919), Hit 107, Ben and Liam (Fresh 92.7) and Schoolies Festival 2014. Joe also released his debut beatbox and loopstation E.P. in 2015 entitled “Part of the Furniture”.